It’s Shakespeare’s birthday. World Book Day. There’s all sorts going on. The National Flash Fiction Day flashes site is up and running in advance of the May 16th celebrations, with a whole load of great Shakespeare inspired flash fiction in celebration of old Will being posted today. My story, Strutting and Fretting, went live at 5pm Uk time. The Short Review has posted a blog with a list of all the short story collections and anthologies in translation they’ve reviewed over the years, with links to the reviews. A great way to discover writing from around the world. Mark Forsyth aka The Inky Fool and author of The Entymylogicon has a neat little video about Shakespeare and birthdays, complete with some excellent Shakespeare related gossip. Of course it’s also World Book Night and that means lots of books being given away all around the UK, Ireland, Germany and the U.S. (Not quite the whole world, but not bad either). 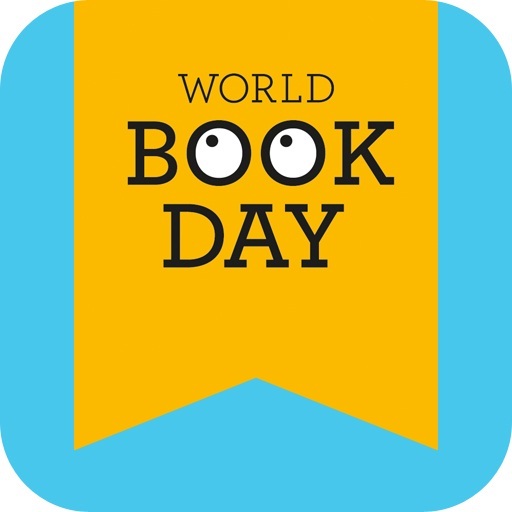 What are you doing to celebrate World Book Day/Night?